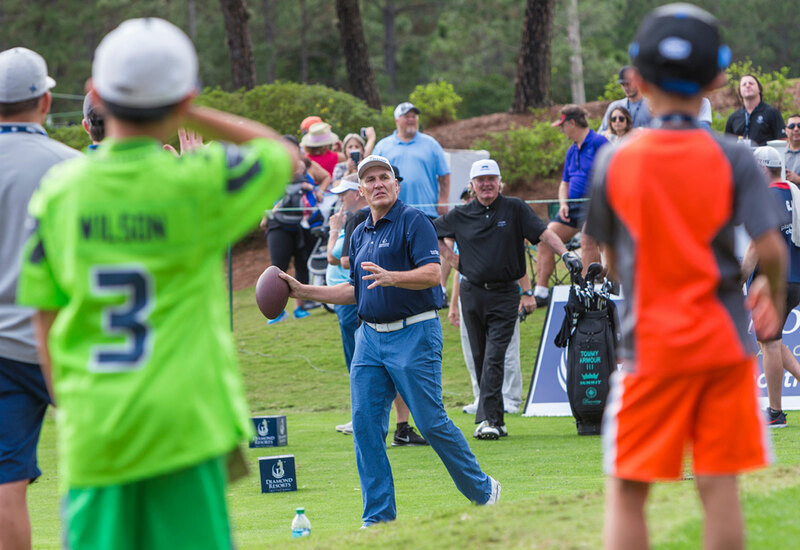 Diamond Resorts Tournament of Champions, LPGA’s first event of 2019 features 26 champions, plus 49 sports and entertainment celebrity players. 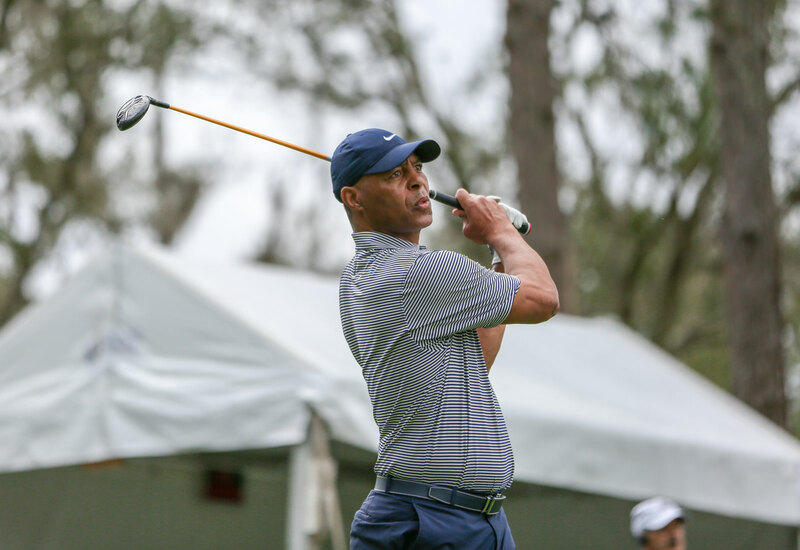 The inaugural Diamond Resorts Tournament of Champions which tees-off in Orlando, January 16 – 20, features some of the best athletes in the world. For half of the field, golf is not even how they became famous in the first place. 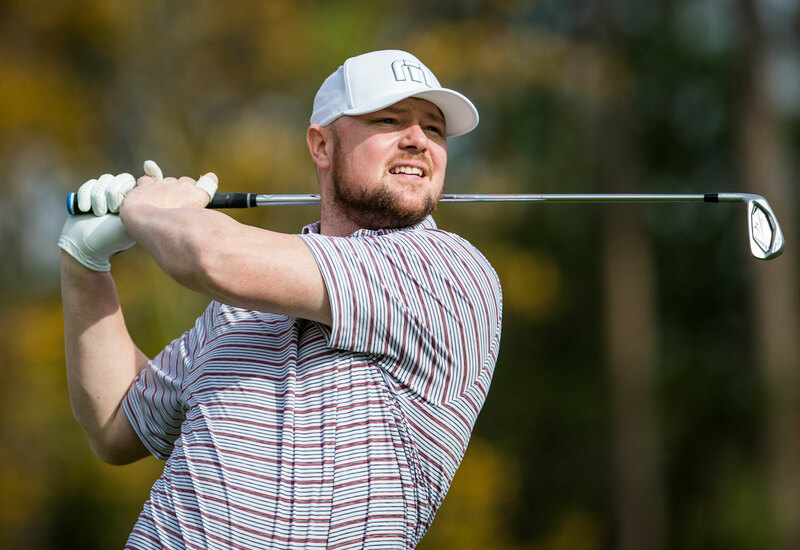 Playing alongside the LPGA Champions from the past two seasons, and entertainment celebrities, are some of the planet’s most decorated sports stars. These athletes have won World Series, Stanley Cups, Super Bowls, and NBA Championships. But even after having overcome the most pressure-filled athletic situations, they still find themselves getting nervous around LPGA golfers. 2018 was a monumental year in baseball Hall of Famer John Smoltz’s golf career. Last summer, Smoltz qualified for and played in, the US Senior Open as an amateur, while he still had a full-time job in television. 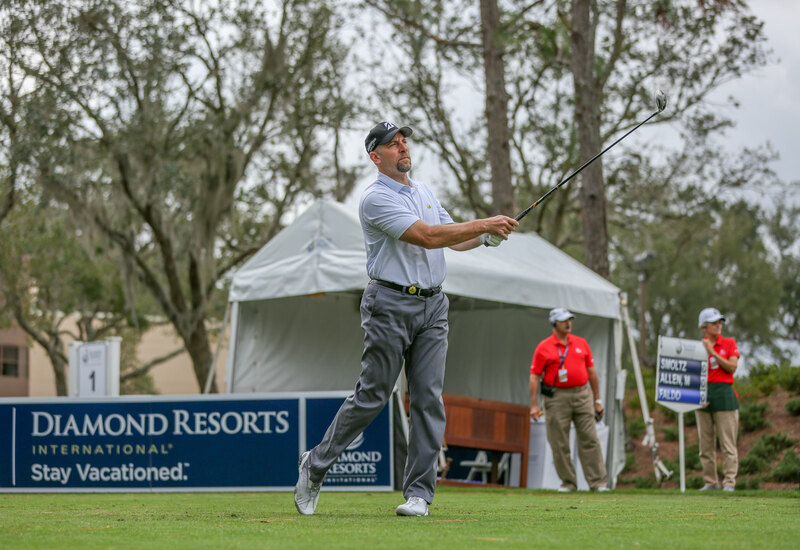 Between his duties as a commentator during the long baseball season, leading to playoff and World Series duties, and his time on MLB-TV, Smoltz somehow finds the time to keep one eye on the golf world. We next took the intimidation matter straight to two-time major winner Brittany Lincicome. 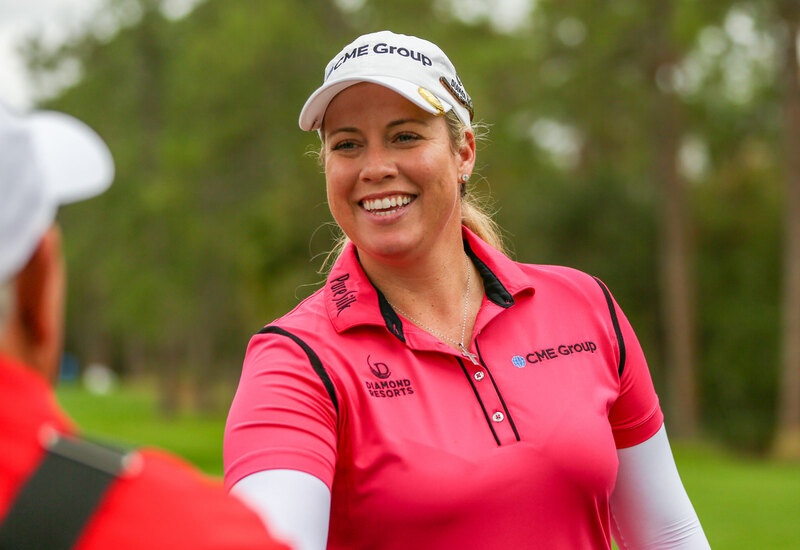 In 2018, at the Barbasol Championship, Brittany Lincicome made history by becoming the sixth woman to compete in a PGA Tour event. 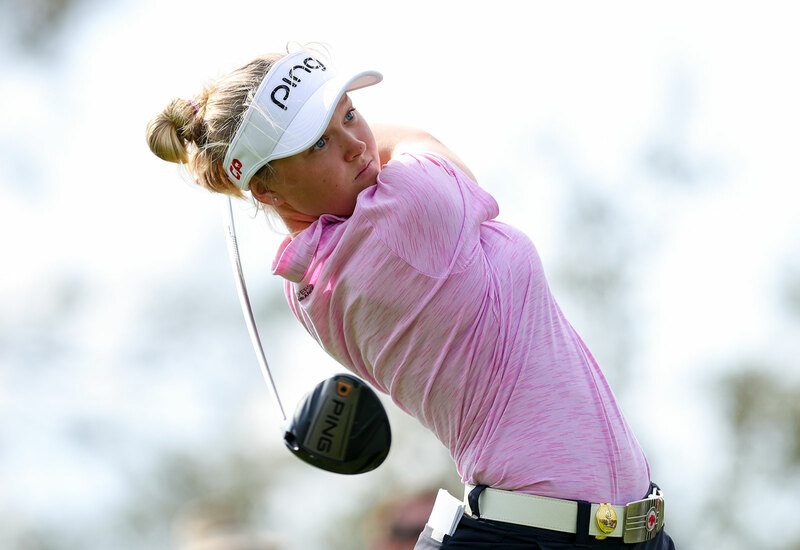 By shooting 71, in the second round, she is only the second woman ever to break par at a PGA Tour event. And so, we thought she might know a little bit about what its like to play on someone else’s playground. 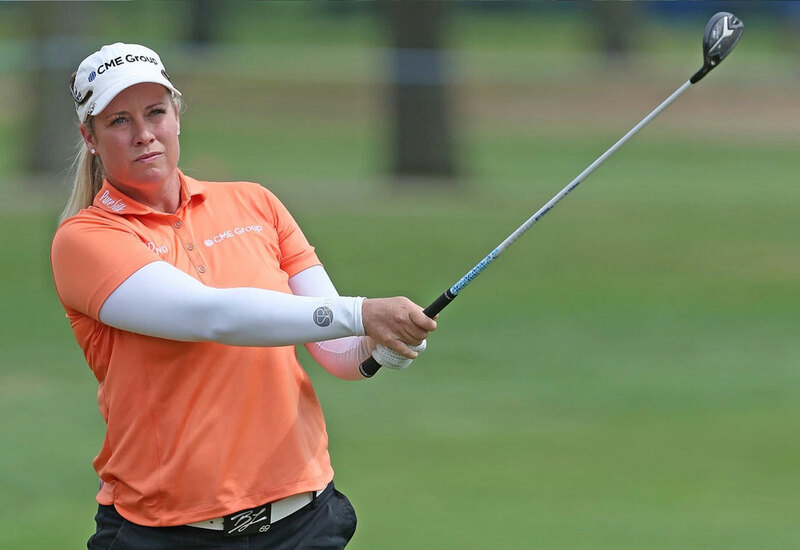 Since the beginning of her career, Lincicome has unwaveringly been one of the longest driving golfers on the LPGA. Her dominating drives earned her the nickname “Bam Bam.” She credits her long drives to learning how to outdrive her older brothers and to being the only woman on her high school’s men’s golf team. A feat clearly easier said than done. We asked what advice she would give the average golfer to help take the edge off of some golf anxiety and help improve their games. In the past, Brittany Lincicome has noticed that many amateurs “want to swing really really hard, which throws off their rhythm a little bit.” “Slow it down and make a nice swing” was Lincicome’s advice. And so, in the end, it seems that any anxiety comes not from a comparison but rather from the sheer awe and respect between some of the greatest athletes inside and outside of golf. The 3rd annual Southern Proper Hospitality Golf Tournament to Benefit Atlanta Community Food Bank. Celebrity golfers at American Century Championship ProAm chime in on USGA Rules Changes. The 24th annual Hootie & The Blowfish Monday After the Masters Celebrity Pro-Am continues to rock Myrtle Beach.